Public safety communications continue to evolve today as more challenging user requirements and technology considerations put pressure on municipalities and their local public safety organizations to enhance and improve their systems. Public safety voice communications have been the predominant mission critical communications "need" historically and will be for the foreseeable future. This topic presents a cursory view of the FCC's efforts to enhance public safety spectral efficiency by moving to narrower channel allocations. On January 1, 2013, all public safety and business industrial land mobile radio systems operating in the 150-512 MHz radio bands must cease operating using 25 kHz efficiency technology, and begin operating using at least 12.5 kHz efficiency technology. This deadline is the result of an FCC effort that began almost two decades ago to ensure more efficient use of the spectrum and greater spectrum access for public safety and non-public safety users. 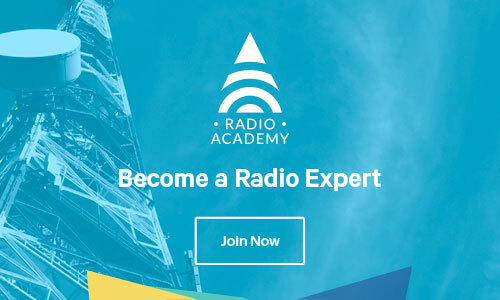 Migration to 12.5 kHz efficiency technology (once referred to as Refarming, but now referred to as Narrowbanding) will allow the creation of additional channel capacity within the same radio spectrum, and support more users. Key points about FCC narrowbanding requirements, deadlines, planning for the Move to narrowband, and more information on Communications technology issues. For further general information on P25 Phase 1 and Phase 2, refer to the Wikipedia Project 25 page. If you have any unanswered questions please post them in the discussion space of this forum.